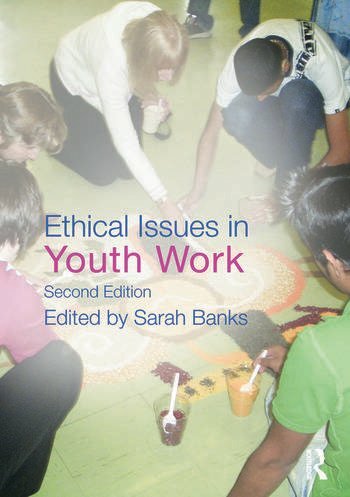 This fully updated new edition of Ethical Issues in Youth Work presents a comprehensive overview and discussion of a range of ethical challenges facing youth workers in their everyday practice. • issues for practitioner researchers. Ethical Issues in Youth Work offers a timely and unique insight into both the dilemmas of youth work practice and some of the more recent challenges faced by youth workers and all those working with young people in the light of current public attitudes and government policies towards young people. Sarah Banks is Professor in the School of Applied Social Sciences at Durham University, UK.